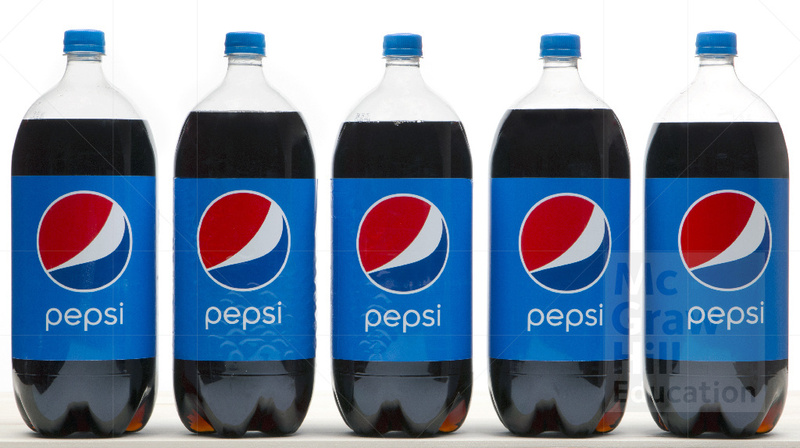 The Pepsi Challenge: How Did Such a Tone-Deaf Advertisement Ever Get Approved? Although it never aired in the United States, the Pepsi advertisement in which Kendall Jenner seemingly resolves such thorny and difficult issues as systematic racism and police brutality by handing a police officer a beverage has been seen nearly everywhere. Such viral spread is often a goal of brands, but in this case, the vast reach of the offensive marketing has put Pepsi in a very tight spot. The question on many watchers’ minds is how such an advertisement got approved in the first place. The problems with the advertisement, from cultural appropriation to a condescending attitude toward protests that highlight real issues in the world, are manifold. In pulling the ad, Pepsi apologized by stating that it was “trying to project a global message of unity, peace and understanding.” It also was likely trying to appear modern and current, reflecting a national situation in which many people are engaging in protests for the first time. It also might have been trying to push boundaries, to appear edgy. Yet ultimately, the purpose of any advertising must be to sell what the brand is marketing, which can make for an awkward combination of efforts. And this advertisement did not achieve any of these goals. Instead, it prompted a mocking Saturday Night Live skit, countless memes, and a tweet from the daughter of Martin Luther King Jr., who sarcastically noted, “If only Daddy would have known about the power of #Pepsi.” On social media, nearly 60 percent of the comments about Pepsi were negative in the days after the controversy went public. So what does Pepsi do now? Some suggest just letting the storm blow over, because the buzz eventually will die down on its own. Others argue that Pepsi has a greater responsibility and needs to go beyond a simple apology, to spark change in the industry and help prevent such offensive marketing from cropping up again. What is Pepsi’s responsibility in this situation?